At first glance, Jack Kinsen is fascinated by Natalie Butler Cameron and her child with her most curious gift. Natalie is the beloved only daughter of Jack's employers, and he's not only baffled by her indifference to him, but mystified by her unwarranted anger. She starts to awaken something primal within him, but will his compassionate nature be enough to break down the walls she hides behind or are her wounds simply too deep to heal? ​On Barnes and Noble.com and The Book Patch (in paperback formats only). Click on the corresponding Buy Now Link below to purchase your copy today! For Nathan Butler, committing the ultimate sin became his! Living a life of solitude and regret changed him into someone darker, more callous. Jordan has always considered herself a strong-willed woman with a spine of steel, but she starts to see soon enough that she may have finally met her match! Can these two stubborn star-crossed souls overcome their despicable pasts, face their uncertain futures… and fall hopelessly in love? Or are some hurdles just too strenuous to surmount? Let this heart-warming tale make you laugh, cry and swoon as we return to Texas and catch up with the gang in Abundance. Cole Callahan has been in trouble- or better yet- running from trouble his entire life, so it’s no surprise that when his best friend, Adam, is murdered in cold blood, he’s once again running… Only this time, he’s running from the law, and he’s a suspect! Little Dallie is all grown up. She’s eighteen years old now and spending her last summer at home on her family’s horse ranch before heading off to college. The thought of leaving home and going out to make her mark on the world is becoming an overpowering concern for her as she tries to mentally prepare herself to leave the nest. She’s not sure she’s ready for college life and a premature homesickness starts to tear at her fragile heart. 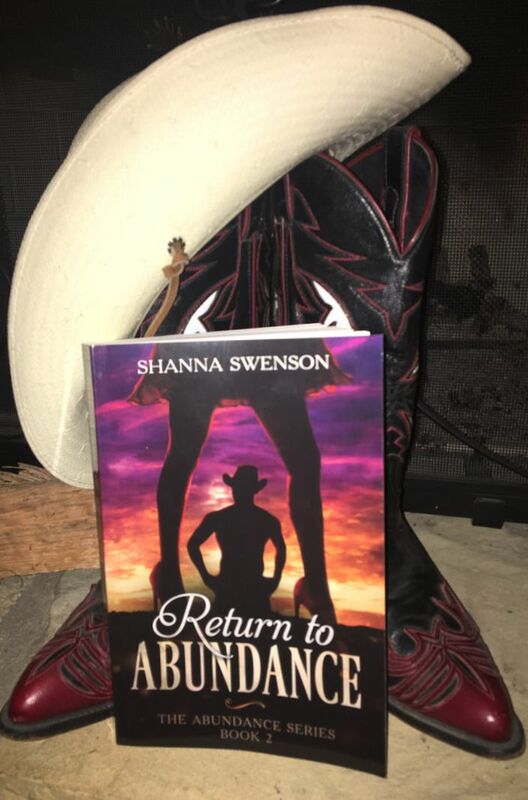 She’s also not eager about leaving behind the new ranch hand her father has hired on… Cole is charming, good-looking and has a profound wanderlust unlike any Dallie’s seen before, but how will she take the deep, dark secret he’s been hiding when it comes bursting out from the seams? Cole is on the run for his freedom! Can Dallie be his saving grace or will she just become yet another let down in his second-rate life? -Click on the corresponding link below to get your FREE copy with a newsletter sign-up! Decades ago, David and Corrine were merely teenagers and trying to find themselves among their peers, desires and demanding families. 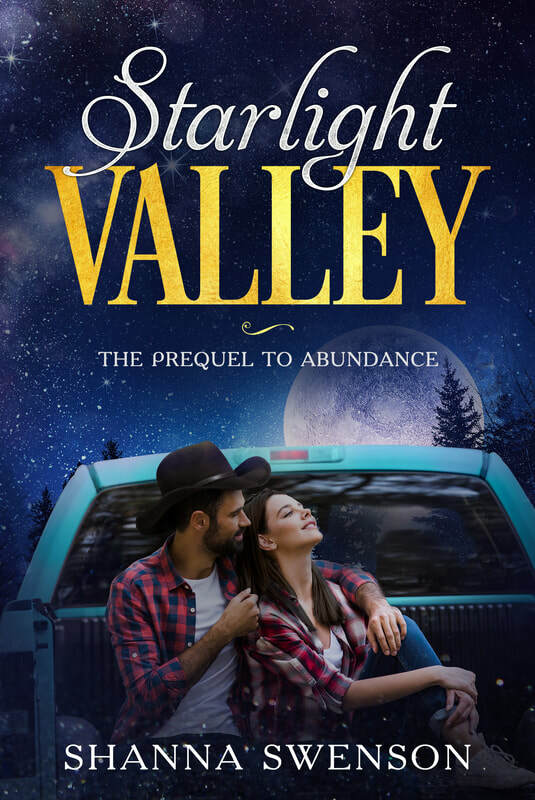 Corrine Abernathy- After literally running into bad boy bull-rider David Butler in the school hallway, she’s both mortified and shaken beyond imagination with his devilish good looks and suave demeanor. He represents all the things in her life that she’s pushed aside for a chance at popularity. But his no-nonsense attitude has her reeling, and she can’t deny how her heart -and body- begin to respond to him and his drive to extricate her inner pioneer spirit. David Butler is the son of one of Abundance’s oldest and proudest families and his laconic cowboy lifestyle threatens their social status. 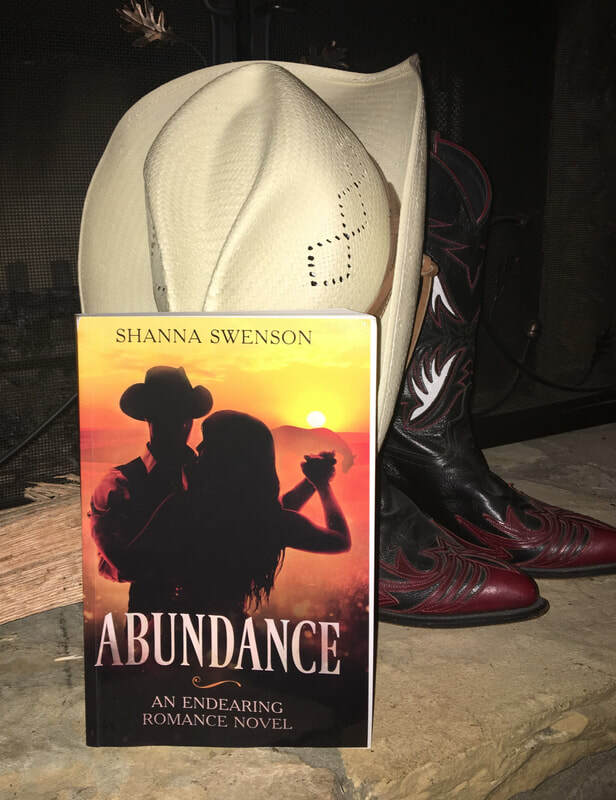 It’s his dream to own his own ranch and when he starts to fall for Corrine Abernathy, all the cards are on the table. He’s soon faced with the demand to choose between what his father wants and the passion she brings into his life. And he doesn’t want any of it without her! Can their young love withstand all the obstacles continually increasing before them? Find out when we journey back in time to Starlight Valley and see where it all began.